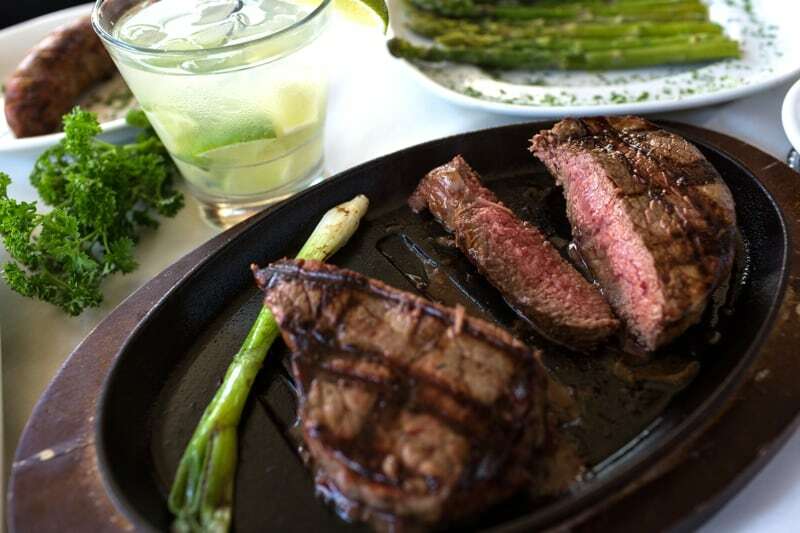 Have You Heard About Our Famous Chimichurri Sauce? 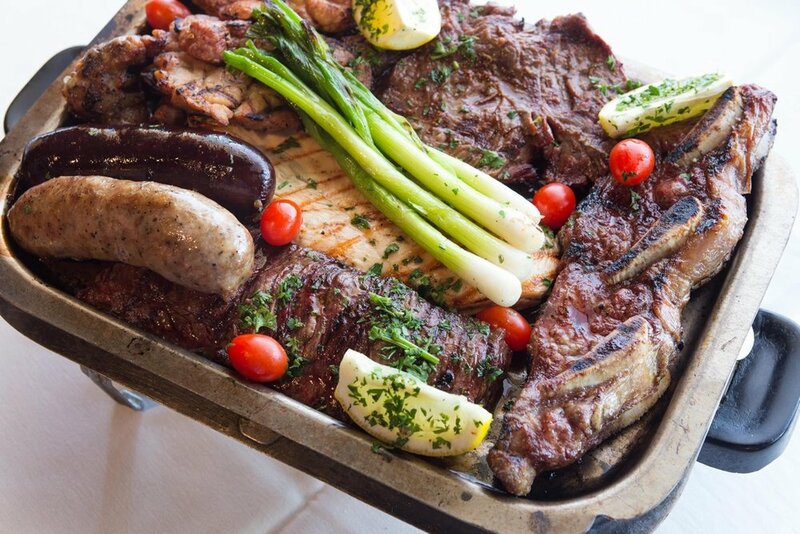 Every great global cuisine has a signature sauce, and the undisputed star of Argentinean food is chimichurri. Made with parsley, garlic, herbs, oil and vinegar, the gluten-free wonder sauce has earned a reputation as one of the world's finest complements for steak.